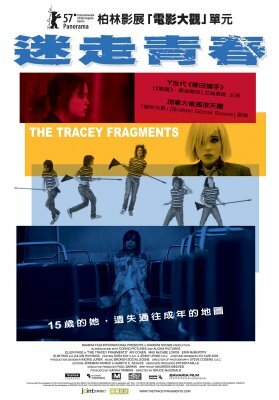 Director Bruce McDonald released footage from his Ellen Page starring, Berlin Fest fav, arthouse movie “The Tracey Fragments” and invited filmmakers to re-process and re-invent the film. He invited music videos, trailers, or an entirely new film. The winner made by Joel Norn was a thrilling and tight trailer which was featured, along with the top four, on the DVD. Check the official site for lots of extras, too.